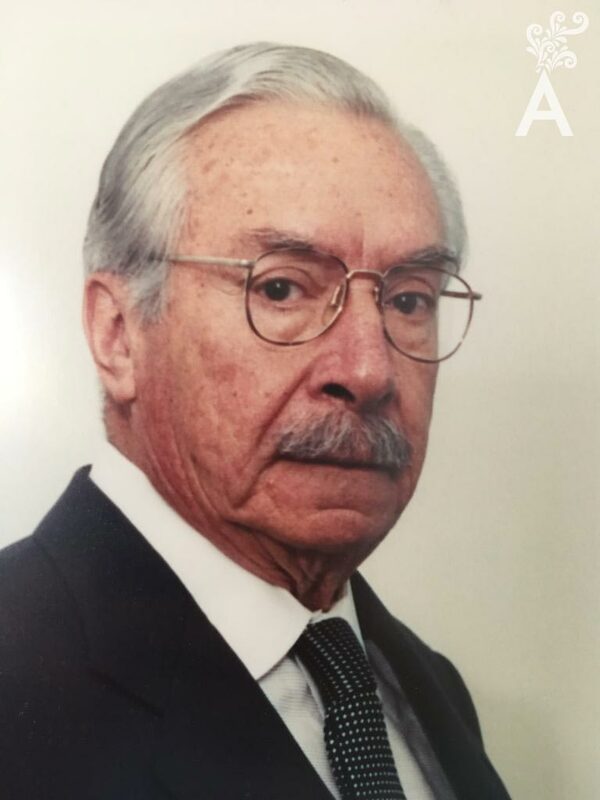 Don Guillermo Salas Peyro is one of the most important figures in the history of radio in Mexico and Latin America. He was born in Ciudad Lerdo, Durango on March 23, 1919; his father Don Dionisio Salas Castañeda, who was engaged in agricultural, and his mother Ms. María Peyro de Salas. In search of new and better horizons, Don Dionisio and his young family (wife and five children, the youngest of whom was a biographer), moved to Mexico City in 1929 to settle in the capital. The move changed the direction of Guillermo Salas Peyro’s life forever. At age 19, a recommendation from a friend of his father allowed him to join the most important radio station in Mexico, The XEW. “The Voice of Latin America” was owned by Don Emilio Azcarraga Vidaurreta. Don Guillermo started in a modest assistant position in Don Emilio’s office. Sooner than anyone could have imagined, he went to work as a program organizer where he met the stars of the moment such as Agustin Lara, Pedro Vargas, The Eagle Sisters, Miguel Aceves Mejía, Cri Cri and many more who completely agreed with Don Guillermo and his changes to the station’s artistic direction. Don Guillermo later had an opportunity to work at a radio station in Argentina called Radio El Mundo and in 1946, he received a scholarship at the BBC in London. His career continued to progress through the 1950s when he became a partner and general manager of the Radio Mil Nucleo. A watershed moment in radio in Mexico was the introduction of programming using recorded music instead of live artists. This way of operating became the normal method of doing business at radio stations and its fundamentals are still in use today. 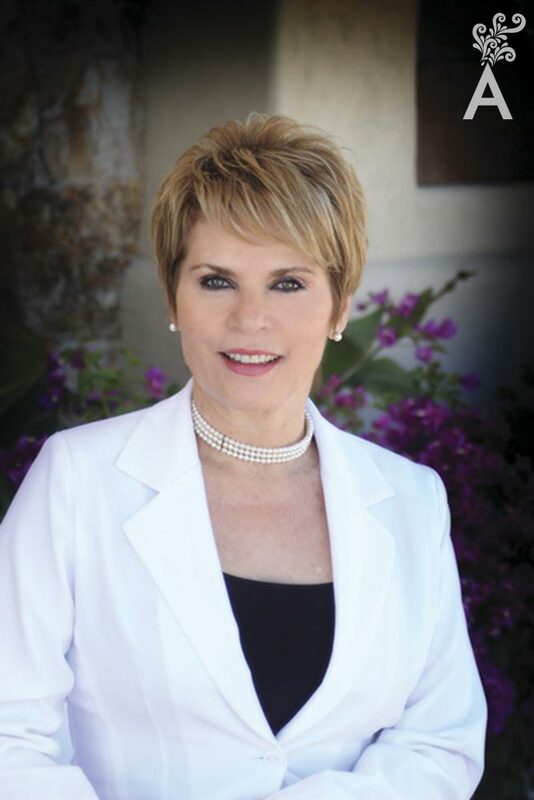 Don Guillermo Salas Peyro, a visitor to the peninsula, recognized an opportunity and decided to invest in the southern part as a real estate developer. 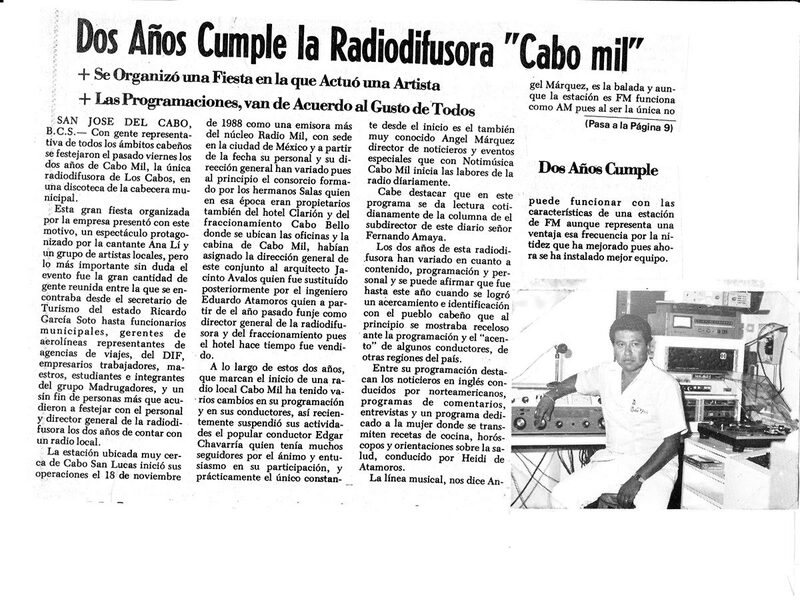 Later on he would change the story again, this time in the young municipality of Los Cabos where he started the first radio station, XHSJS Cabo Mil 96.3 F.M., in November 1988. 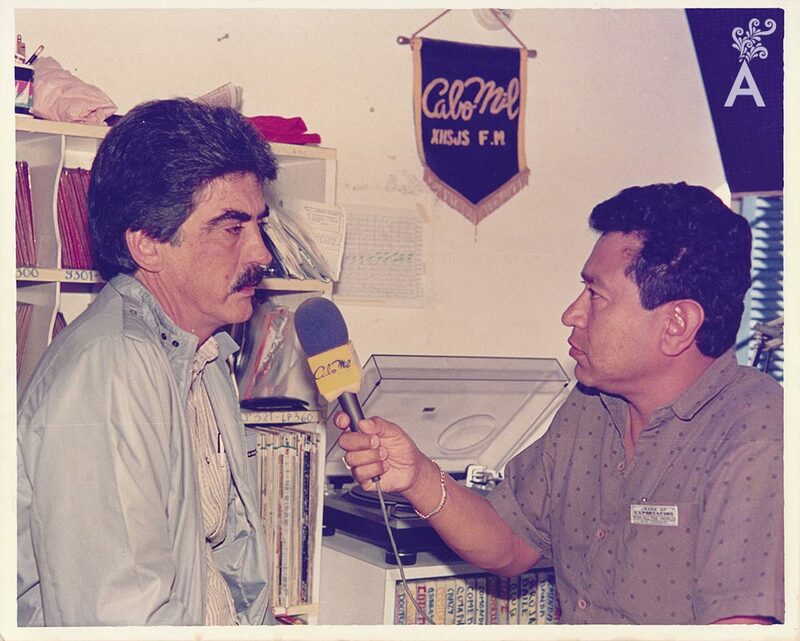 On November 18, 1988 at 5:30 pm, the Governor of the State, Victor Manuel Liceaga Ruibal, at the invitation of Don Guillermo Salas Peyro, activated the power button of the station transmitter and symbolically began operation at XHSJS – Cabo Mil, 96.3 FM. Edgar Chavarria recalls that the station had excellent sponsors with famous personalities attending the opening. On behalf of Radio Mil Nucleo were Guillermo Salas Peryro and his family, Carlos Flores, Juan Jose Bravo Monroy, Juan Ramirez and Arq. Jacinto Avalos who was the first director of Cabo Mil. Local attendees included the Municipal President Prof. Leon Cota Collins, the Delegate of Cabo San Lucas José Manuel Guereña, developers, hoteliers and business leaders. The most difficult task was performed days before and consisted of mounting the transmitter that weighed more than a ton in the Cerro Colorado area. In mid-1989, the director of the station was Ing. Eduardo Atamoros. In charge of operations was the experienced announcer and connoisseur of radio, Angel Marquez. Angel was very clear that for the project to be successful, it was necessary to have public acceptance that would generate revenue from advertising. The next step was to form a stable team. As a result, Jesús Montaño was hired to be the studio announcer at Cabo Mil. He played music on vinyl records on turntables, the commercials went on the air from reel-to-reel tape players, and he took requests. 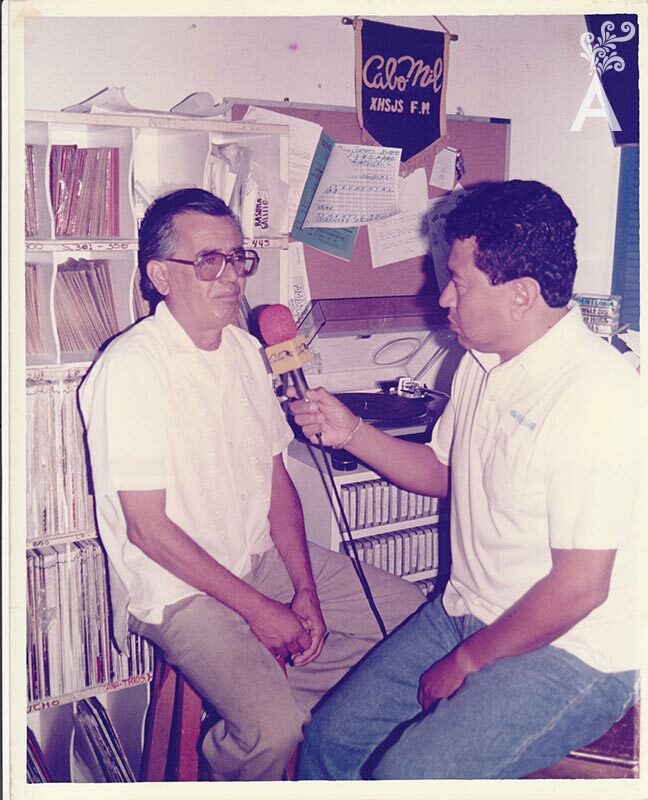 Chucho Montaño, announcer of the program Despierta Pariente, told us during a recent retrospective that the launch of live programs was the trigger that multiplied the number of radio listeners. He remembered the first program on the air under his leadership: “Autopsia Musical.” It was a rock program in which one hour was dedicated to analyzing the career of a singer or a band and playing their songs. This was the first program that was noticed by the local press for the production techniques. With deep emotion, he remembered the historic moment when the first broadcast went live and direct from Los Cabos to all stations of the Radio Mil Nucleo in the country. The special program was dedicated to the total eclipse of the sun on July 11, 1991. Beginning in the nineties, Cabo Mil decided to include Mexican music such as rancheras, cumbias and ballads in the programming. The public embraced the change. It helped strengthen the relationship with the station and define the concept of diverse music programming that continues to date. 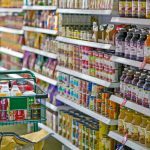 The goal was to please the tastes of the largest number of radio listeners. 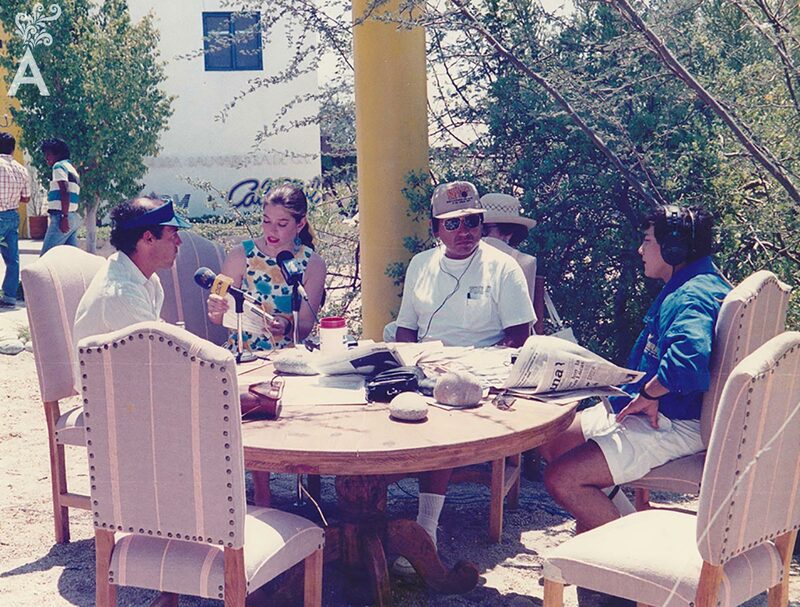 In this way, the history of radio in Los Cabos began. It all began in the last decade of the 20th century under the direction of Ing. Eduardo Atamoros in collaboration with Don Guillermo and his sons Guillermo and Fernando Salas. A program for English-speaking residents was included and the signal was strengthened so the station could be heard in the rural communities of the municipality. Mrs. Heidi Von Der Rosen deserves special mention. In 1990 she became the first woman to conduct a live program at the station. El mundo de la mujer, was focused on the female sector and received widespread acceptance. The decision was later made to expand the concept and make it of general interest. As a result, the name was changed to Platicando con Heidi. In the first two years of the new century, Cabo Mil was in the charge of the lawyer Rodolfo Faber. With the turn of the millennium came the transition from analog to digital equipment. Acetates and tapes gave way to mp3s and then computer files. The digital revolution made it easier to operate the radio station and even saved space. Cabo Mil stood out from other stations for the valuable social services it provided such as the coverage and special bulletins that were essential before and after the impact of storms and hurricanes. For the past 16 years, the direction of Cabo Mil has been in the charge of the actuary Fabian Cervantes Gil Michel. He has modernized the station through diverse programming that meets the different tastes and changing audience needs with news and opinion programs, and musical and cultural programming. 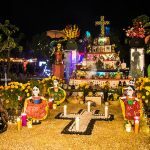 Cabo Mil joined Los Cabos with the signal of 96.3. It became an important part of the community and an effective means of giving a voice to the people so that problems could be heard and solutions generated. This concept has solidified the station’s identity as part of the daily life of the great majority of the community residents. It may sound easy, however, it has been the hard work and constant effort by many talented men and women over three decades that has made the station successful. Cabo Mil was an industry pioneer and for 30 years has given the people what they want and need to hear. No wonder Cabo Mil continues to make history as the most important means of communication in Los Cabos.